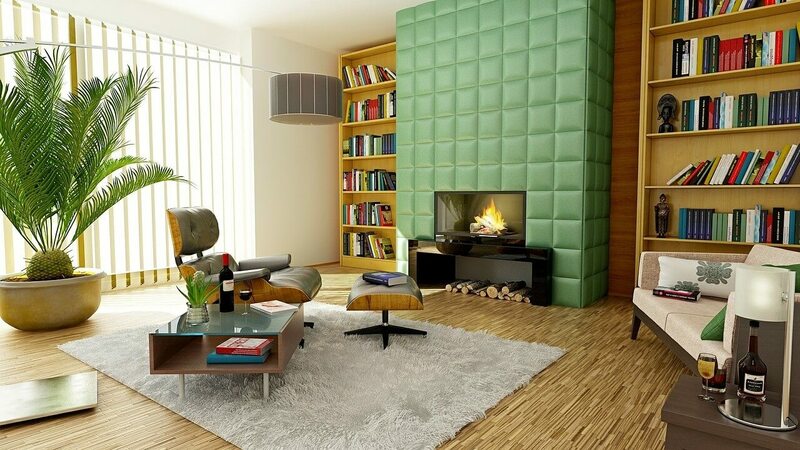 Architecture and interior design may be fields with required education, skills, and talents. Yet even if you have these three necessities, it’s still hard to be accomplished and prominent in the industry. But to help you with the basic and some secrets to success, here are easy tips for you as you aspire to become an architect or an interior designer. Being an architect or an interior designer may all be about skills and presenting an amusing design. But beyond these factors, creating a good story behind the design and construction makes your work more special. Establish a special concept by using your clients’ story or background. Portray the life, interests or personality of each client for them to appreciate the recommendations and work you do. Link those knowledge to the choices you’ll provide that will also help you make and accomplish your own portfolio with diversity. Simply incorporating the character of your clients to the design you develop is not enough to satisfy and attract more clients. To become recognized and successful in the field, you should always be open in taking risks. Taking risks means thinking and doing innovation. This required practice includes rethinking, redoing and improving the existing designs. You may settle for simplicity especially since minimalism is in the trend but you should do it with style and edge. Remember that to be a good architect and interior designer is also being an inventor. Don’t conform to what have been done but review them and create something even better. Speaking of innovation, you can only innovate if you know the past and latest trends and interests of people. Stay in the know and enlightened from your design gurus and competitors to continue your progression with the designs and modernization you build. Read design publications and research the current needs and wants of the clients. But keeping yourself updated also involves being aware and educated on the history of architectural and interior designs, concepts, codes and ethics, and the available technology for your work or field. Through this method, you’ll be able to learn more about design techniques and the trends for you to start reimagining and refining things with an inspiration or idea while following the right policies and procedures. Have a keen eye for detail. If you’re an aspiring architect or interior designer, an attitude you should gain is being organized and detailed. From the creation or drawing of a draft, you should already be detailed and specific with your proposal. There are several computer aided drawing (CAD) software or applications available that offer 3D rendering services to help you develop a presentable blueprint easier. With the use of these applications, the dimensions, sizes, setting and design that you’re proposing can be exactly placed and realized at least virtually. Being detailed also involves evaluating everything you’re provided with by the client such as the space and location of your project. If you’re starting from a blank area, you should then take note of all the attributes the area has. But if the project is only for a renovation, focus on what should be changed and improved. Visuals are important but an impressive place takes more than that. A place is only good if it can serve all senses including the smell, touch and sound in the area. Because of this, you should also consider the type of objects and design materials you’ll be using such as the type of wood for the flooring and roof, paint for the walls and plants or trees around the house or space for design. Provided with all these tips, it can be said that simply allowing your creativity to flow is not enough to be an architecture and interior designer. It also takes to be highly educated with technical knowledge on the principles, standards and policies needed to do the job. A good attitude and practices must be adapted as well. So if you’re serious about achieving a good name in the industry, these are only a few of several other steps and guidelines that should be learned and done. Dana Ayson is a Design and Fine Arts student from the Philippines. She has a strong sense of adventure and wanderlust. Particularly addicted to DIYs and constantly redesigning her bedroom. Follow her on Google+.